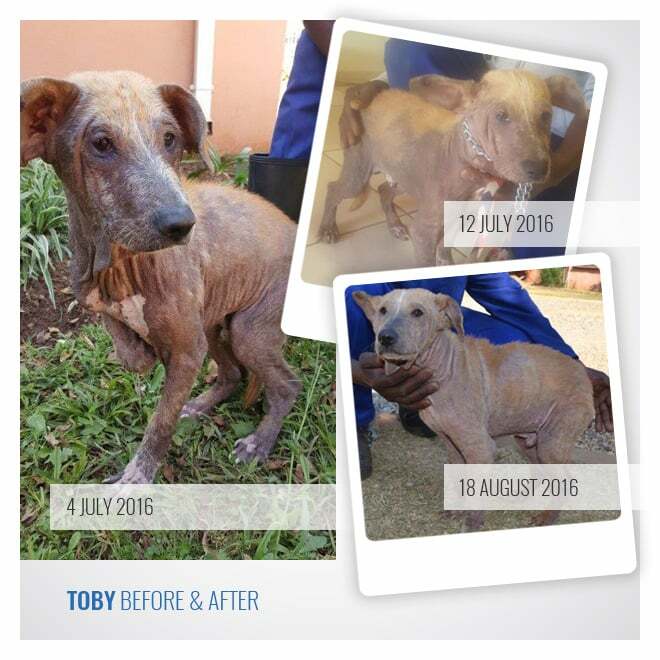 Toby came in with a severe skin condition. Once again various products were used but with no satisfactory results. We started using the Regal products and the difference we saw was amazing.